Hope is a Member of the firm. 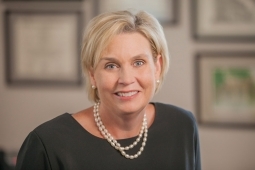 Since she started with the firm in 1991, her practice has largely involved civil litigation with a concentration on real property disputes and community association law. She has focused her practice on matters involving the interpretation of restrictive covenants, condominium and planned community associations for over twenty-five years, and exclusively practices in that area today. Hope is a leading authority on legal issues affecting condominiums and homeowners associations in North Carolina, and has litigated hundreds of cases in her career involving architectural and general covenant enforcement, collection of assessments (including foreclosure), corporate and development issues. Hope has more recently been involved in the litigation of complex cases across the state involving the applicability and interpretation of restrictions in older, established condominiums and planned communities. She has argued a number of these cases in the North Carolina Court of Appeals and Supreme Court and has consulted on the drafting of nearly every piece of legislation affecting planned communities and condominiums in North Carolina in the last two decades. In addition to her litigation practice, Hope devotes a good deal of her time to advising community associations on the interpretation and implementation of restrictive covenants and to the drafting and amendment of restrictive covenants and other legal documents governing community associations. Her clients include community associations, community managers and developers. Hope was inducted into the National College of Community Association Lawyers in 2016. 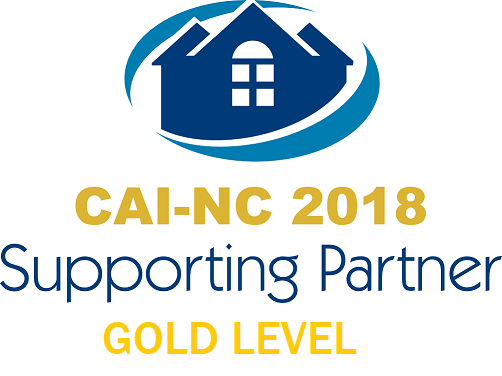 Professionally, she serves on the Board of Directors for the NC Chapter of the Community Associations Institute (CAI) and on the NC Bar Association’s Community Associations Committee. She received her JD in 1991 from the University of North Carolina at Chapel Hill and a BA from Salem College in 1988. In the community, Hope devotes much of her time volunteering and advocating on behalf of our public schools. She serves on the Board of the Raleigh chapter of National Charity League, Inc. and as an adult leader for youth in NCL. She volunteers her time with First Presbyterian Church, SafeChild, Marbles Kids Museum and various other community groups, largely focusing her energy with causes supporting families and children. Hope and her husband, Randy, live in Raleigh and are the proud parents of two teen-age daughters.